As I reflect back on the tragedy of 9/11, several things come to mind. First, my thoughts and prayers are with those who lost someone that day. May God grant you peace. Second, I’m realizing how much 9/11 still impacts us today. The rise of Donald Trump was, in large part, because of fear of another 9/11. Much of our nation’s foreign policy is a direct result of 9/11. We’re just now finally coming out from under the economic recession caused by 9/11. The way law enforcement is trained and deployed has completely changed as a result of 9/11. The underlying fear of another 9/11 impacts almost everything we do. Third, I’m realizing that we’re forgetting. For the younger generation, it’s just a chapter in their history books, like Pearl Harbor was for my generation, or the Civil War was for the generation before mine. For those of us who are old enough to remember, the memory of the horror is fading for many of us. History forgotten will repeat itself. I hope and pray this never happens. Last, I’m reminded of how fragile and short life is. 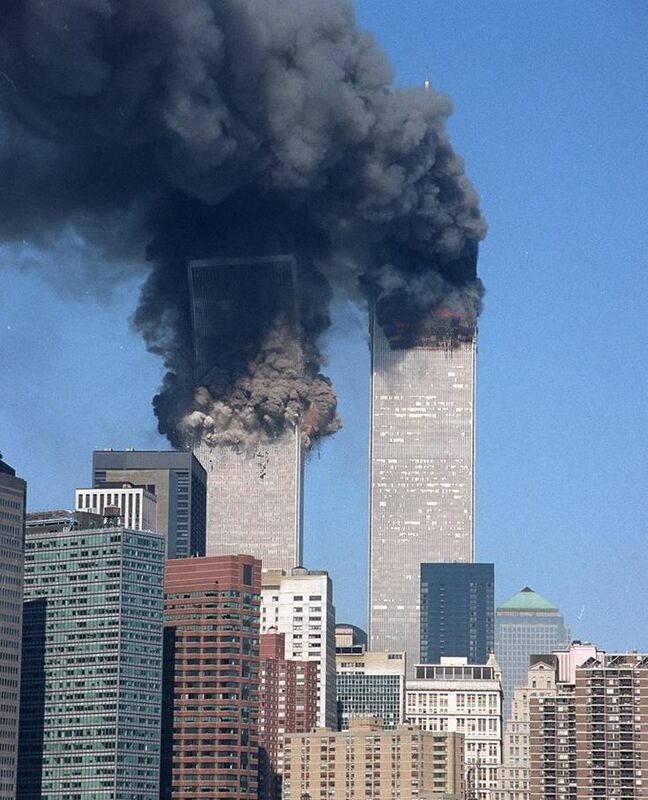 If 9/11 had never happened, many of the nearly 3,000 people who died that day would have died by now of other causes. Life is short, and we never know when our last day will be. Everyone dies; the only questions are when and how, and what happens next. We have little control over the when and how. God offers us a choice through Jesus Christ for what happens next. My desire is that people would settle the question of what happens next by trusting Christ as Savior and Lord, then live whatever days they have remaining on Planet Earth to the fullest. We only get one shot at life; there are no time-outs or do-overs. I want to make the most of the one chance I have.